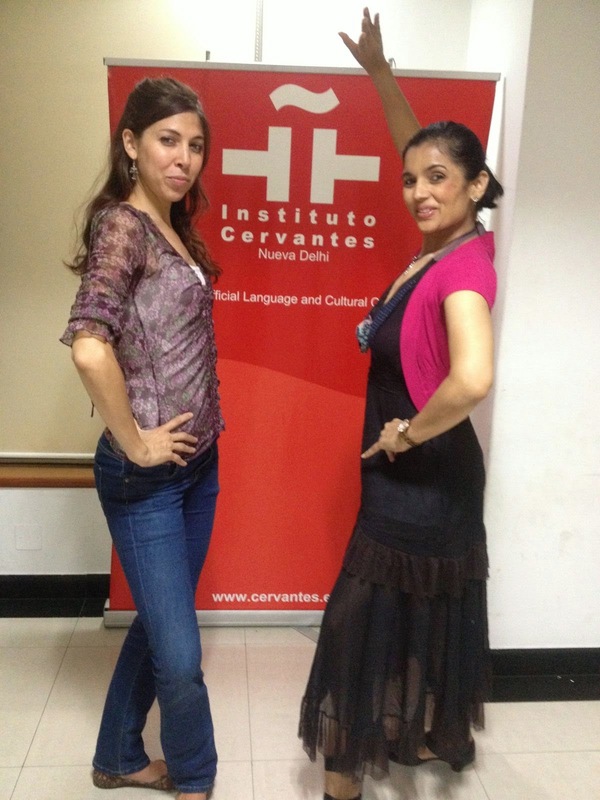 I had posted a blog with my Flamenco teacher here earlier. Yesterday we started Sevillanas. 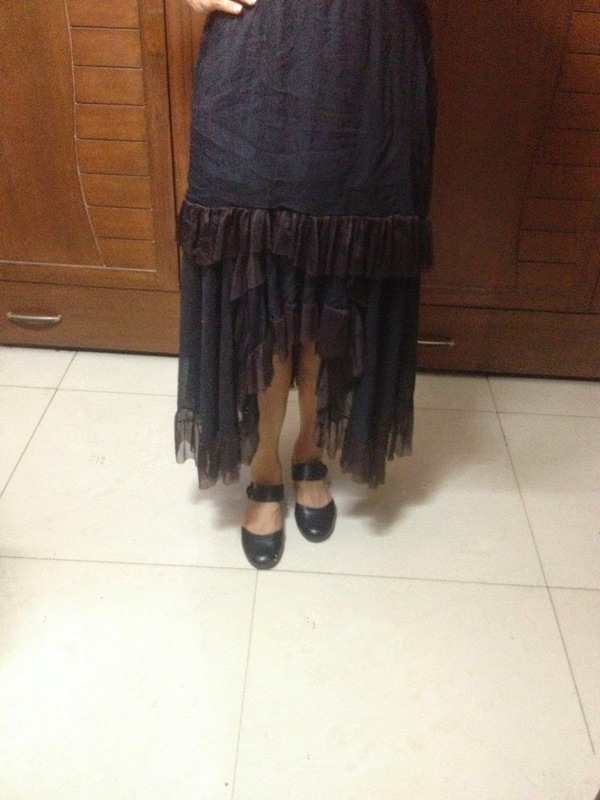 It is "danza a flamencado". We were doing Coplas. It was interesting to learn paso de sevillanas. Do you know that there is Tango Flamenco also? It is unrelated to Argentine Tango though. Or should I say that it has very little relation to Argentine Tango. Tangos is only vaguely related to Argentine Tango, and objectively they only share compás binario or double stroke rhythm. The fact that Argentine Tango is one of the first couple dances in America has led historians to believe that both could be based in a minuet-style European dance, therefore sharing a common ancestor, while those who compare the present day forms do not see them as related. 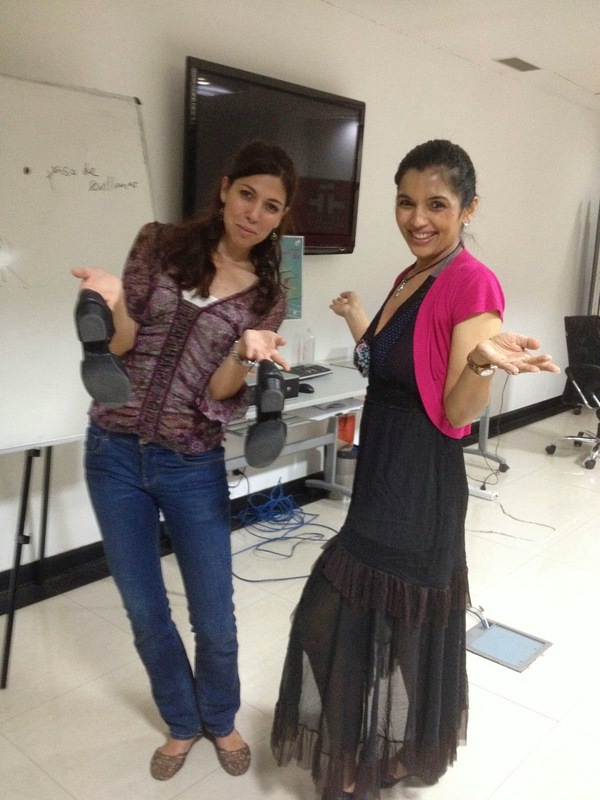 In flamenco a tango is one of the flamenco palos closely related in form and feeling to the Flamenco Rumba. It is often performed as a finale to a flamenco tiento. Its compas and sound are the same as that of the Farruca and share the Farruca's lively nature. The flamenco tango is distinct from the flamenco rumba primarily through the guitar playing. In Rumba the guitar flows more freely, whereas in Tangos the accents on beats 2, 3 & 4 are marked clearly with heavy strumming. 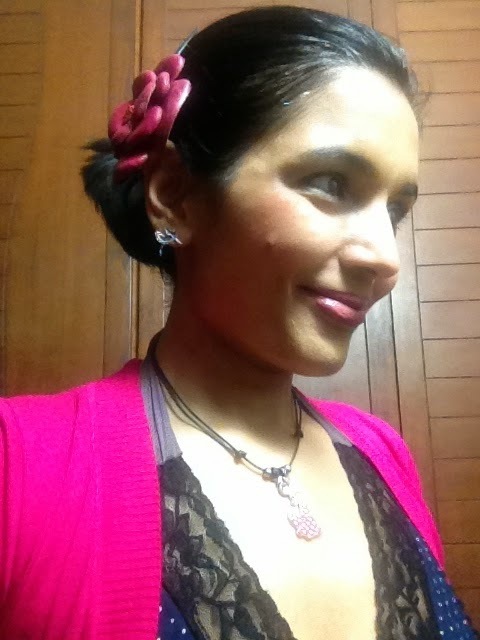 Look at my Flamenco jewelry- bought in Barcelona.